Oklahoma football coach Lincoln Riley's salary jumped to $6 million and he had his contract extended a year, through the 2023 season. 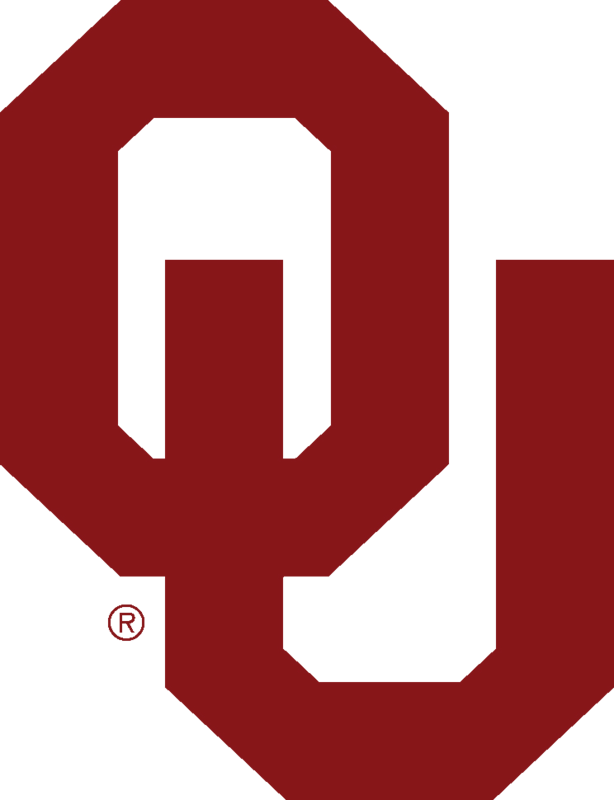 Riley and Oklahoma's Board of Regents agreed in principle to the extension and salary increase earlier in the month, and the board approved the numbers at their meeting on Wednesday. The 35-year-old Riley has led the Sooners to Big 12 championships and College Football Playoff appearances in both of his seasons as head coach. Under his watch, Oklahoma is 24-4 overall, and quarterbacks Baker Mayfield and Kyler Murray both won the Heisman Trophy. Riley's supplemental income increased from $3,475,000 to $3,975,000 and his annual retention benefit went from $500,000 annually to $700,000. He will receive an additional $1 million if he stays through April 1, 2021. Riley already had received several major raises in the past two years. In May 2017, his salary as Oklahoma's offensive coordinator increased to $1.3 million, making him one of the highest-paid coordinators in the nation. The next month, when he became head coach, it jumped to $3.1 million. Last June, it went up again, to $4.8 million.